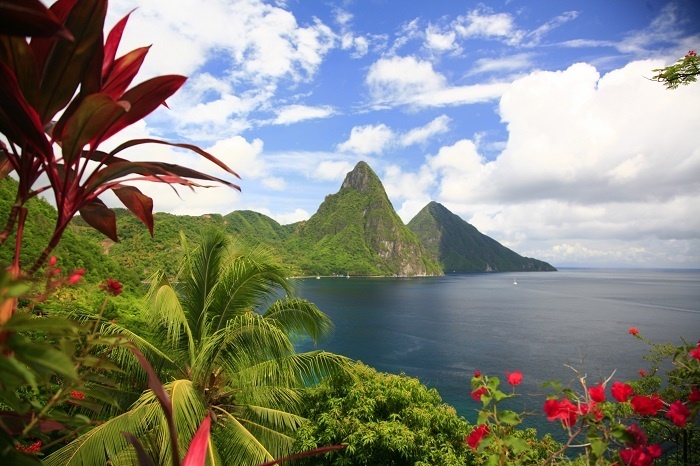 The Saint Lucia Tourism Authority has launched its new website. The website ensures that the Saint Lucia Tourism Authority remains relevant and at the cutting edge of technology. It includes new features such as a more user-friendly interface and simplified search capabilities. Visitors to the site will now be able to search for tourism operators, activities and accommodations by classification and location. Additionally, viewers will be able to sort and search our in-depth Soleil Summer Festivals calendar of events. The Saint Lucia Tourism Authority anticipates that the upgrades made, and the new features added, to the website will drive more traffic to its homepage over the course of 2019. Acting chief executive at the Saint Lucia Tourism Authority, Tiffany Howard, said: “With many travellers researching and planning for their vacations online, the new website will substantially improve our internet visibility. Over the next few weeks, the Saint Lucia Tourism Authority will continue to develop the site with exciting new features, including viewing in other languages and adding more information and content. The Saint Lucia Tourism Authority is the official destination marketing and promotion organisation for Saint Lucia and proudly represents markets that include the USA, UK, Canada, France, Germany, the French Antilles and the eastern Caribbean.